International trade is an important part of the world economy, especially between the United States and China. The US imports approximately $505 billion of products from China while the US exports approximately $135 billion of goods to China. We are all aware that the US is taking steps to lower the imbalance of imports and exports, with a goal of protecting US markets from lower cost producing countries. The Trump administration has to date imposed tariffs on approximately $36 billion with an additional $16 billion coming shortly for a total of $50 billion. These Chinese imports to the US consist of mostly industrial equipment. The Chinese have likewise imposed tariffs on a similar amount of US products, mainly agricultural products as well as steel and aluminum. In an escalation of trade tensions, the US has threatened to expand tariffs on $200 billion of other imports. Reportedly, tariffs could begin at a 10% rate and then escalate to 25% of the value of these imports. 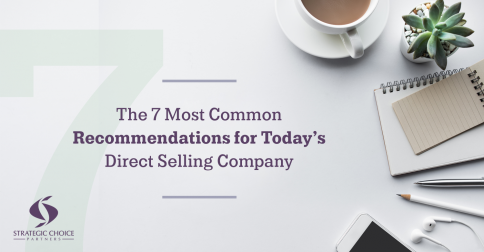 This new list of imports contains a number of products which US direct selling companies market to Americans. One example on the list is handbags. The timing of these additional tariffs being imposed would be before the end of this year. 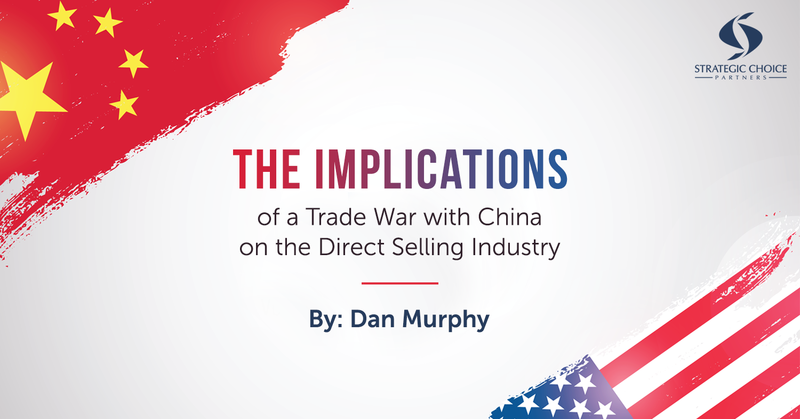 Dan Murphy, Co-Founder and Managing Principal of Strategic Choice Partners, explains why increased tariffs will not be helpful for the direct selling industry in his guest article on The World of Direct Selling titled, “The Implications of a Trade War with China on the Direct Selling Industry.” Be sure to read the full article. Want to prepare your company for the emerging tariff increase? 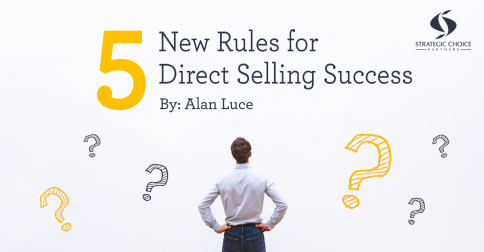 We’re working alongside many direct selling companies, helping them create protective measures to ensure the flourishing of their business amid the economic climate. 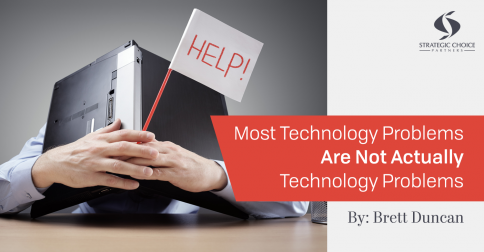 We’d love to help you, too. 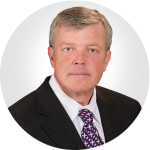 Dan has over 30 years of experience in high growth organizations holding senior finance and operating roles at TJX, Pepsico, Panera Bread, Princess House and Immunotec. For the last 15 years, Dan has served as both a CEO, CFO and COO for two party plans and network marketing company respectively. 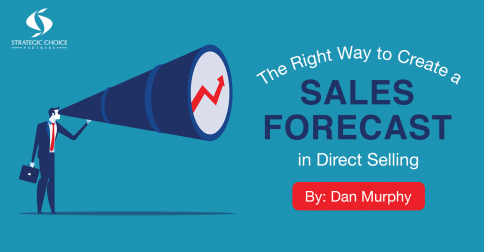 Currently, Dan is a consultant specializing in the Direct Selling Industry, his primary area of focus is interim management, turnaround management, financial management, strategic planning, operations and capital formation.